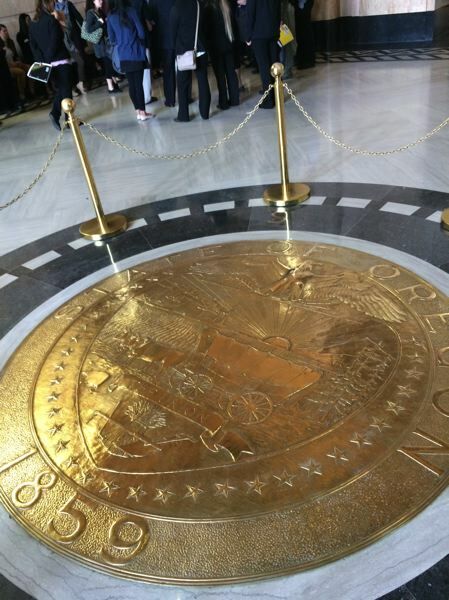 SALEM — The Oregon Legislature wants to settle a complaint accusing legislative leadership and administrators of creating a hostile work environment at the Capitol. Legislative leaders will enter into confidential negotiations with the state's Bureau of Labor and Industries, which brought the complaint, in an attempt to settle the issue. A neutral mediator will oversee the meetings. The bureau announced the move Friday, Jan. 11, days after new labor commissioner Val Hoyle took the oath of office. 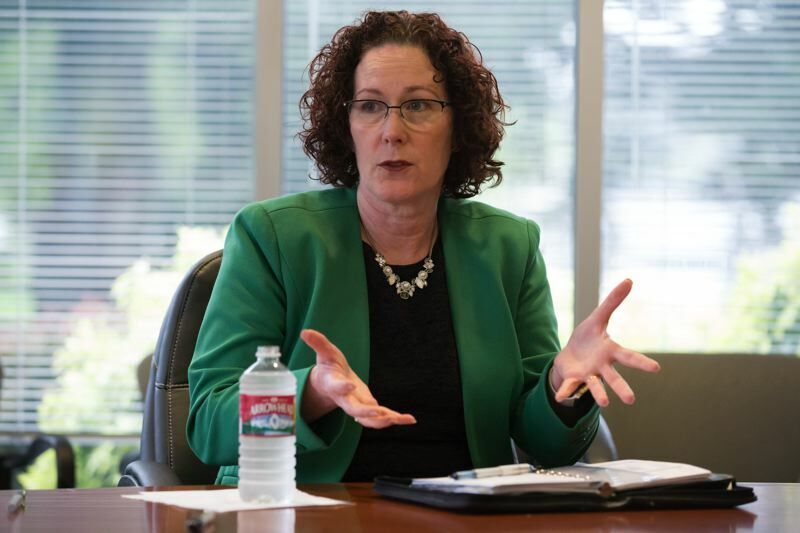 Her predecessor, Brad Avakian, released an explosive 52-page report Jan. 3 finding Democratic leaders knew legislative employees in the Capitol worked in a hostile environment amid pervasive sexual harassment, but did little about it. There are two ways to resolve the matter after the bureau finds "substantial evidence of unlawful employment practices," as Avakian did at the Legislature. An administrative law judge can publicly adjudicate the complaint, or the parties can go to conciliation. Negotiations and materials from the conciliation meetings are kept confidential. But if the parties are able to come to an agreement, that settlement will be public. The labor bureau plans to schedule the first conciliation meeting by the end of January. Meanwhile, legislative leaders say they want to make reforms. Administrators are reviewing proposals for a comprehensive external review of the Legislature's human resources office, known as Employee Services. According to legislative documents, administrators want an independent, third-party review of the office's policies, procedures and organizational structure, and want the reviewer to make recommendations for improvement. The state Senate — 10 months after Sen. Jeff Kruse, R-Roseburg, resigned after multiple women accused him of touching them inappropriately — plans to vote next week on whether to lift a requirement in its internal rules that employees and members involved in harassment complaints keep them private. It would also extend the window of time people have to make a complaint about a harassment incident. 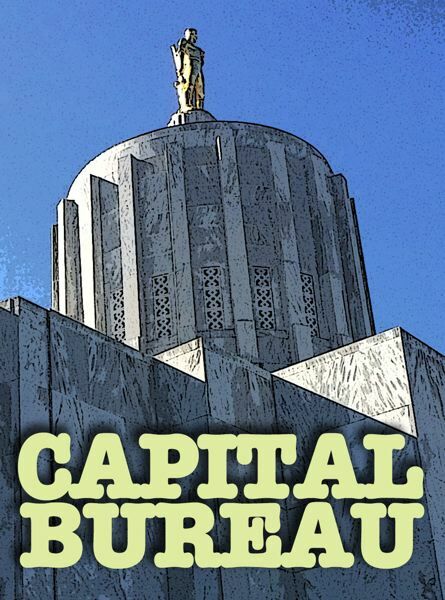 That window is one year, and senators will vote whether to extend it to four years, according to legislative correspondence obtained by the Oregon Capital Bureau. The vote is expected Monday, when the Legislature gathers for housekeeping tasks before the legislative session begins Jan. 22. A "Capitol Culture" committee made up of legislators from both the House and Senate will begin meeting the second day of the legislative session, Jan. 23. Members of a special work group convened by the Oregon Law Commission to study harassment issues at the Capitol recommended the legislature undertake "genuine and sustained" efforts to improve the work environment there. "The hope for the conciliation process is to collaboratively review the evidence presented in the BOLI determination and move toward a resolution of this complaint," Danny Moran, a spokesman for House Speaker Tina Kotek, D-Portland, said in a prepared statement. "The Joint Committee on Capitol Culture will meet the first week of session and immediately take up the recommendations of the Oregon Law Commission." On Wednesday, Jan. 9, when the labor bureau announced that Deputy Labor Commissioner Duke Shepard would handle the case, Courtney said that he was "committed to making the Capitol a safe and respectful workplace free of harassment." "I welcome BOLI's continued input in how to best address workplace issues in the Capitol," Courtney said at the time.